2. 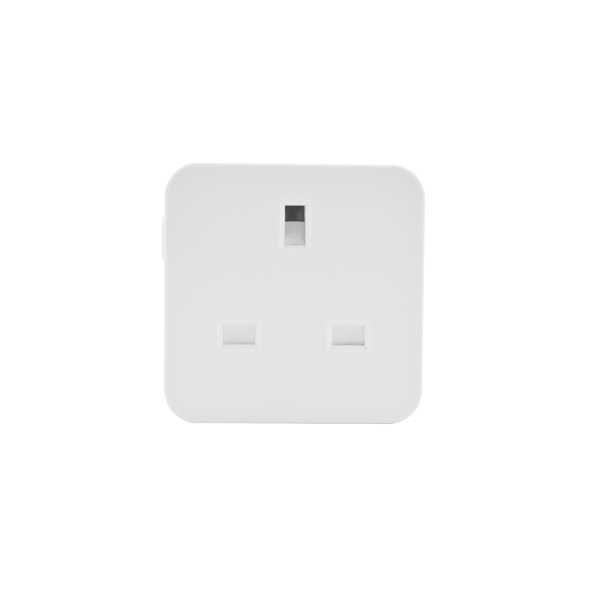 2-outlet wifi socket 15A with energy Monitoring. 3. Control two outlets separately by the apps or voice control with Alexa Echo Google Home. 4. Manage your devices via your phone or Voice Control. Save Energy and Reduce Costs for your life. 5. 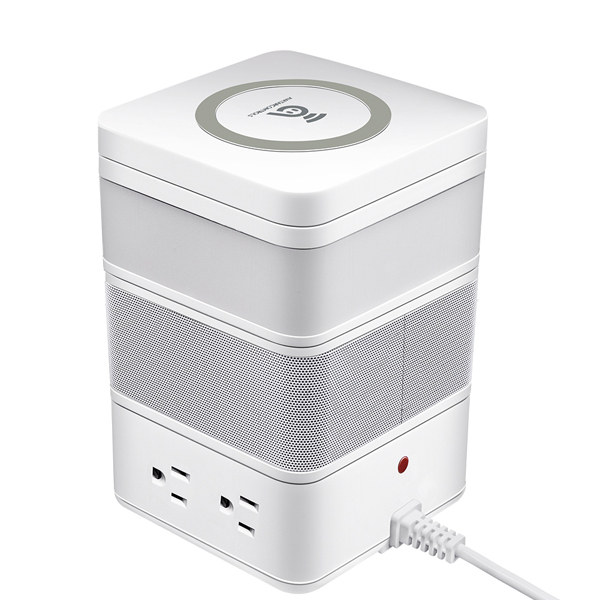 Intelligent Schedule - Smart socket could create multiple schedules to turn on/off your light,air-conditioner, water heater,etc electronic devices. 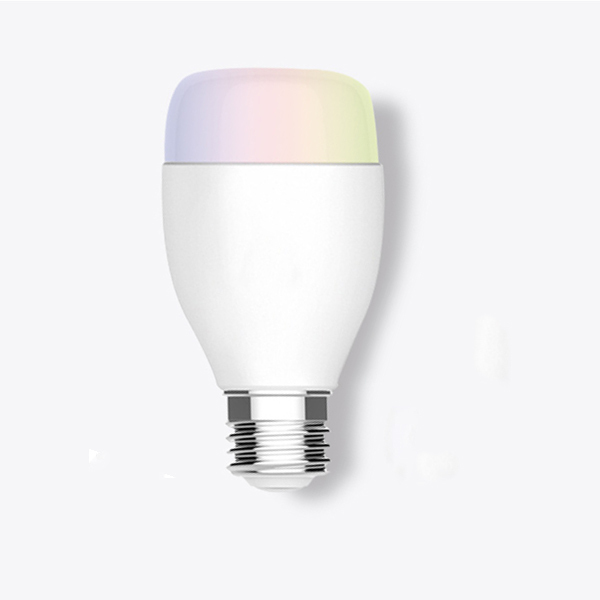 Syn lights and home devices to pre-set times automatically. 6. Easy to Use -Connection is easy and reliable. 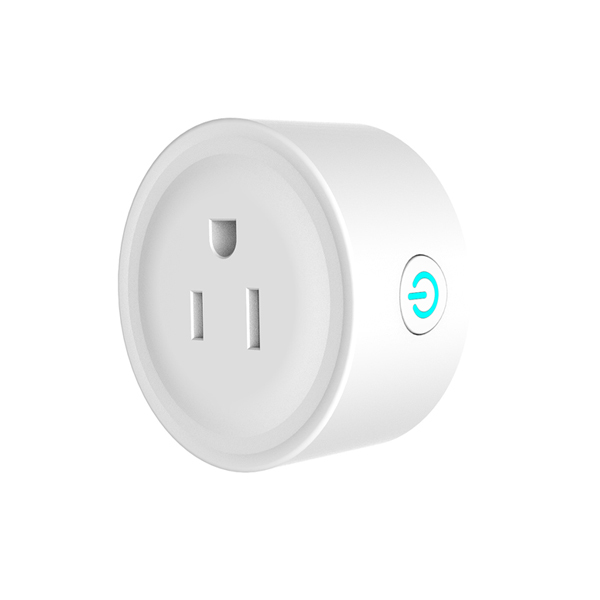 You could install,configure,control the outlet in real-time with the free App.No more internet dropping off or frequent factory resetting. 7. 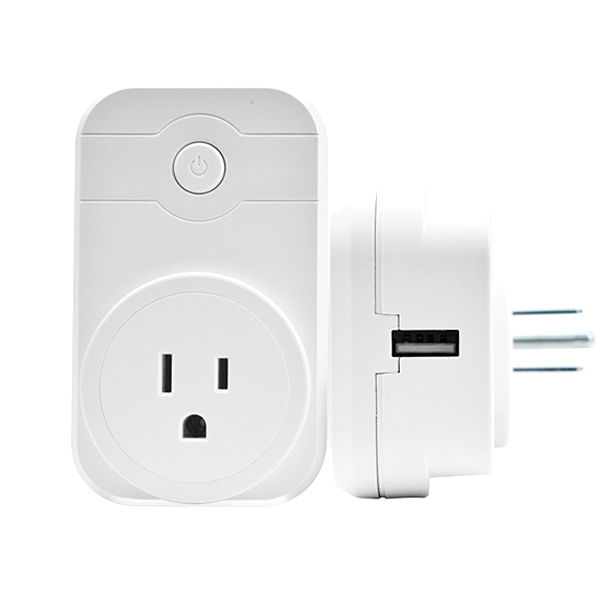 Lifetime Warranty & Quality Certificated - Smart plug got the FCC & ETL certificate, keep electronics safe. Also we provide 100% REFUND or REPLACEMENT for LIFETIME warranty.